In the second major pharmaceutical deal of the year, Eli Lilly will pay about $8 billion for Loxo Oncology. 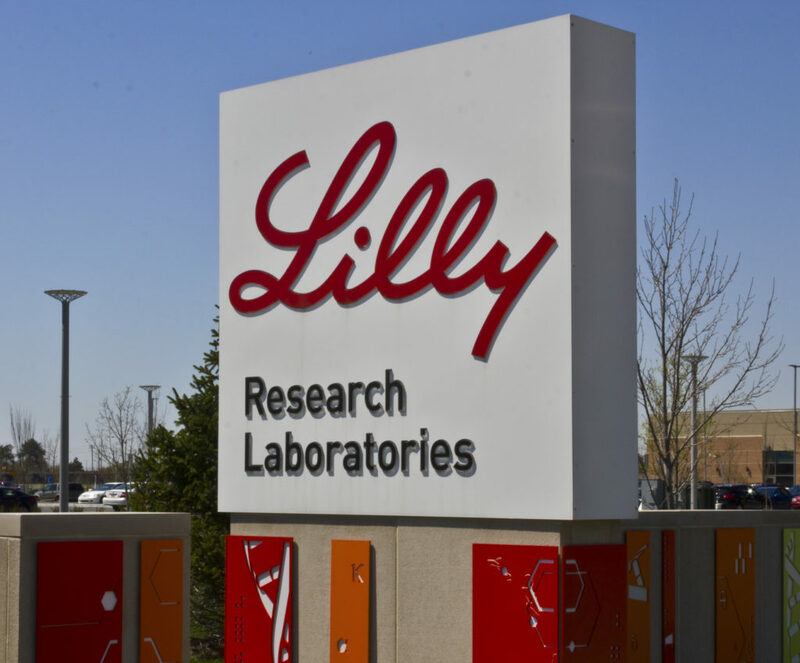 Pharmaceutical company Eli Lilly announced it reached an agreement to buy cancer drug specialists Loxo Oncology for about $8 billion in cash, or $235 per share. The transaction would represent a 68% premium over Loxo’s share price as of Friday. Loxo shares were trading around $140 late last week but shot up to over $230 after closing on Friday. It would be the second major pharmaceutical deal of the year. Last week, Bristol-Myers Squibb announced it reached an agreement to buy Celgene for $74 billion. “The acquisition of Loxo, along with last week’s acquisition of Celgene, may represent the cream of the crop in biotech being harvested by big pharma,” analyst David Bouchey, IFS Securities, said. “The size of the deal may indicate Lily’s willingness to pay up to out-bid the competition,” said Bouchey. The company received approval from regulators last year for its first commercial medicine, Vitrakvi, which was shown to be effective against different cancers driven by the same genetic mutation. The company is working to develop other drugs targeting cancers that can be detected by genomic testing. Piper Jaffray & Co. said the drug Vitrakvi, priced at $32,800 per month, could eventually generate over $750 million in sales along with similar drug LOXO-195. BMO capital markets analyst Alex Arfaei said the deal may be overvalued since Loxo was not yet profitable. Eli Lilly is being advised by Deutsche Bank and Gotshal & Manges. Loxo is being advised by Goldman Sachs and Fenwick & West. The deal is not subject to financing condition and is expected to close by the end of the first quarter, the companies said. “We are excited to have reached this agreement with a team that shares our commitment to ensuring that emerging translational science reaches patients in need,” said Loxo COO Jacob Van Naarden. “We are confident that the work we have started, which includes an FDA approved drug, and a pipeline spanning from Phase 2 to discovery, will continue to thrive in Lilly’s hands,” said Van Naarden.